12 Wellness PowerPoint Presentations Ready for Your Use! Subject: 12 Wellness PowerPoint Presentations Ready for Your Use! Let's Connect! "I’ve almost finished your book and just love it. You’ve basically packaged my own philosophy into a program. I can’t wait to see more of the presentations you’ve got and to start using them." 12 Presentations Ready for Your Use! 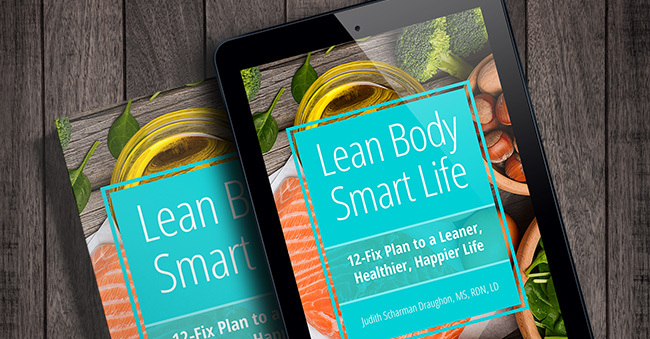 For the one-time affiliate fee of $199, use the presentations and full-color Lean Body Smart Life manual to get in front of groups, businesses and organizations, and enhance your private client services. Visit us at the Member Product Marketplace at FNCE®, booth 3003, on Monday, Oct. 22 from 9:00 a.m. to 3:30 p.m. Check out the book, e‑book and slide presentations!